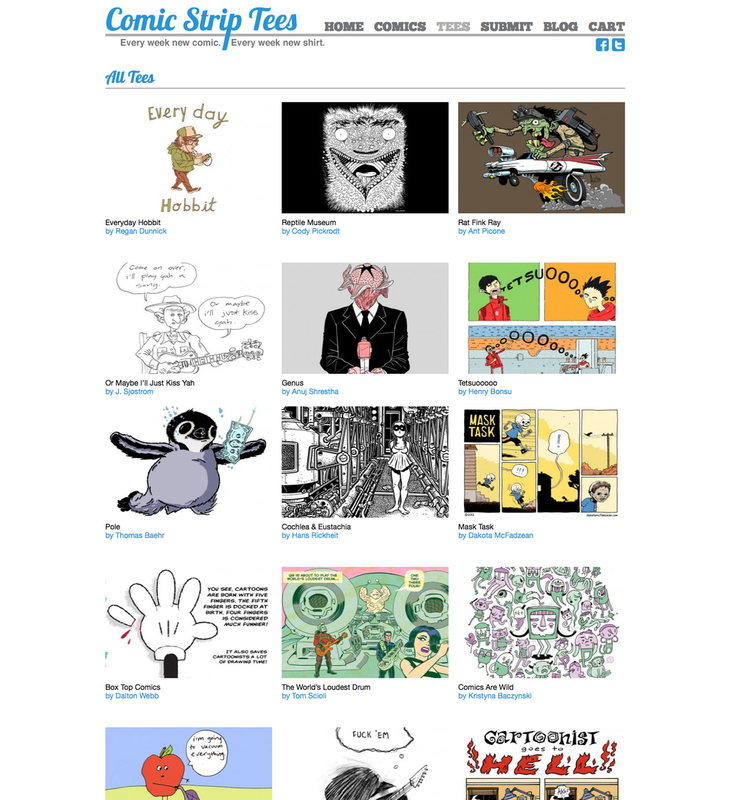 In 2012 I launched the website Comic Strip Tees. The site gave young independent cartoonists a platform to showcase their work and sell t-shirts with their art printed on them. 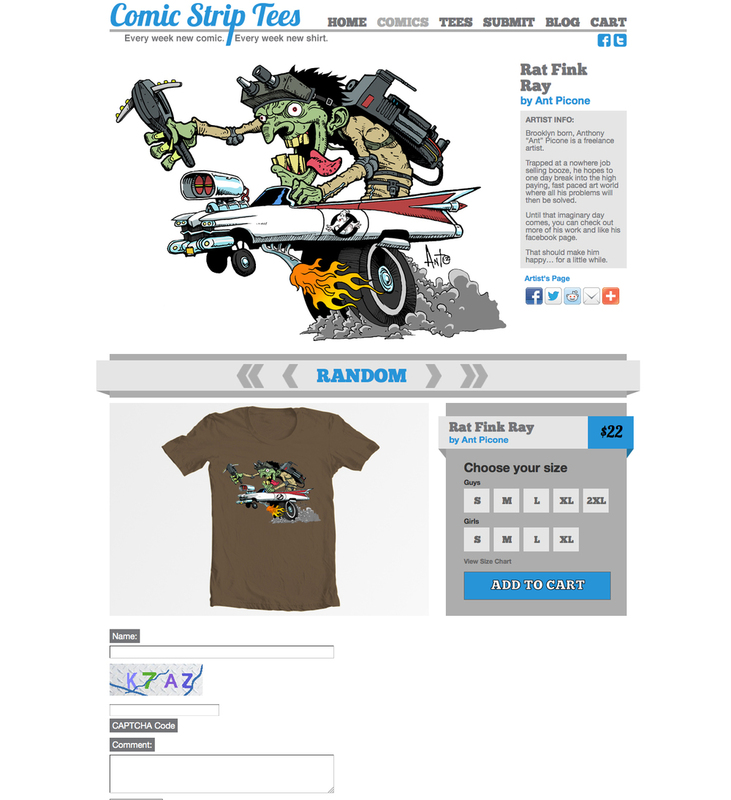 Comic Strip Tees was written about on USA Today's website.